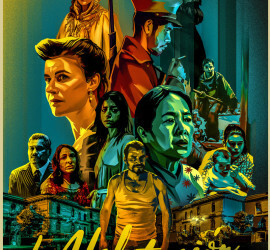 ‘Tales of Mexico’ (La Habitacion), an omnibus film featuring Kaori Momoi, won the Cabos In Progress Fox+ Award at the Los Cabos International Film Festival 2015. The award carries a $30,000 cash prize and Latin America broadcast rights. 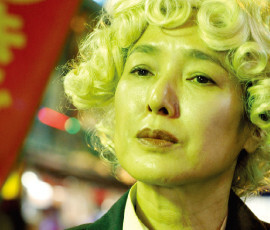 June 17, 2015 Momoi received a Special Mention from the LA Film Fest (LAFF) Shorts Jury for her role in ‘Oh Lucy’.